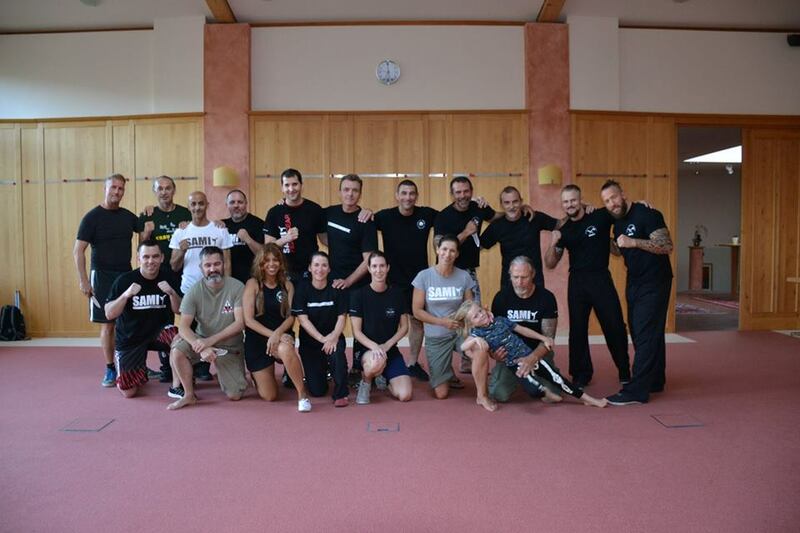 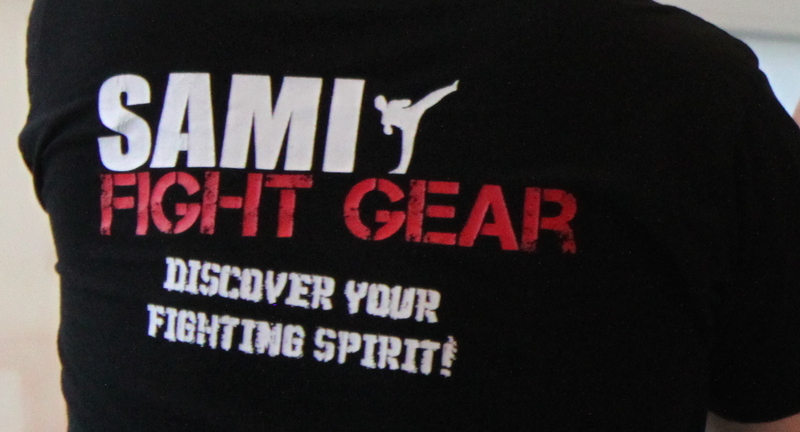 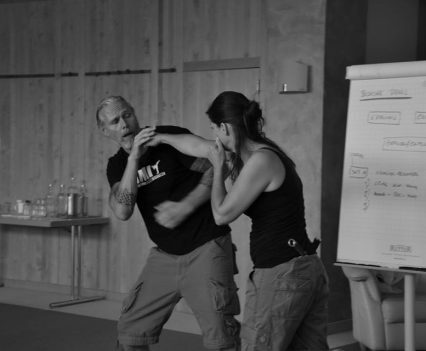 This years instructor gathering was located in the south of Austria, in Pöllauberg, Styria. 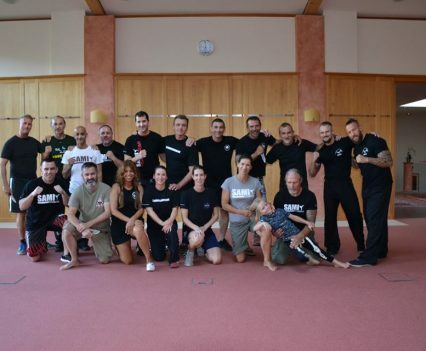 About twenty instructors from the United Kingdom, France, Switzerland, Germany and Austria joined Peter Weckauf for four days to exchange their experiences and get new inspirations and ideas for training methods. 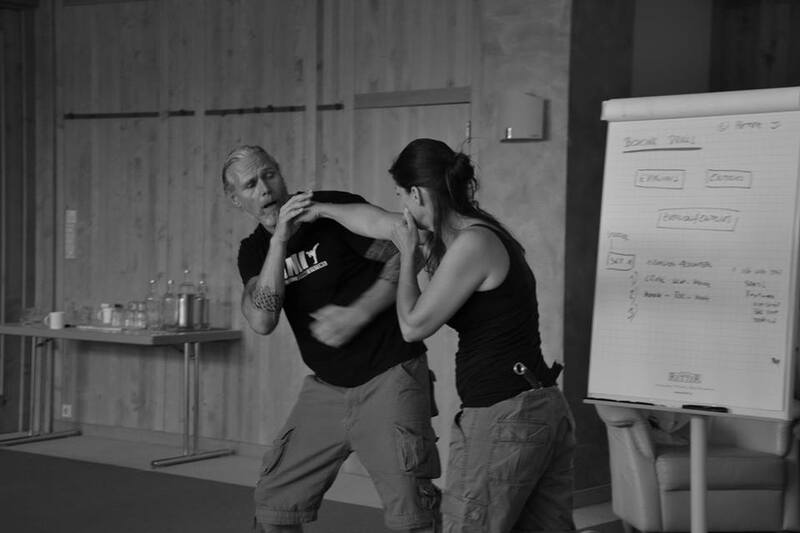 It has been a very enjoyable and motivating time and we are looking forward to the next gathering, which will be held next year in London.